I am obsessed with my new bed system! 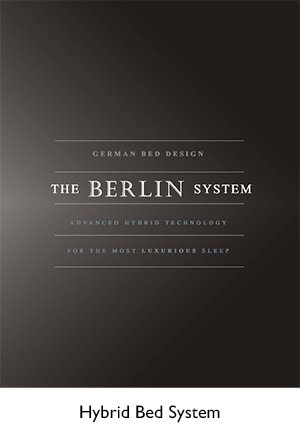 Actually, I have never been one to stay in bed very long but since getting my Axel Bloom bed system, the first three nights have been an amazing experience. I got into bed for three nights in a row at 7:00 PM to watch TV and play with the different positions that the bed would go. My dogs joined me and they seemed as comfortable as I was. 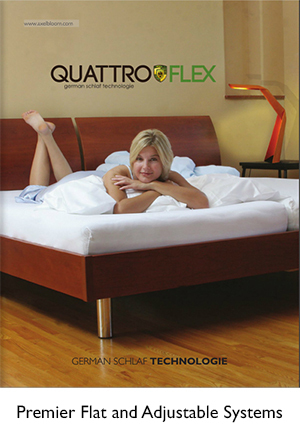 The way the mattress just supports your body is simply brilliant! I almost felt like there was a sedative in the system that immediate relaxed you and put you to sleep. I couldn't even stay up to finish watching my favorite show. I have had the most restful nights sleep that I have ever had. It is the best bed I've ever slept on and I look forward to getting into bed and relaxing. Even when I wake up in the middle of the night, I immediately fall back to sleep extremely fast. My dogs are hooked as well and as I am writing this, my older dog has helped himself to the bed! I have told so many of my friends about this system and even my housekeeper tested the bed today and said she was going to tell her husband about it. I have also found myself taking a late afternoon nap for a half and hour and then I'm rested and ready to start the evening. I feel grateful for meeting the owners of this company and not only do I have some great new friends but I have an excitement about going to sleep every night!